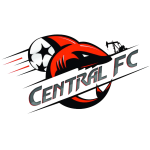 COMPLIANT Pro League clubs Central FC, North East Stars, St Ann’s Rangers, Morvant Caledonia United, Club Sando and San Juan Jabloteh, are yet to receive their promised Government subvention from the Sport Company. 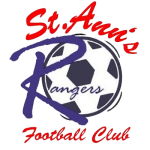 Last Friday, the Ministry issued a media release, which noted that each compliant club will receive $600,000 this year, $450,000 next year and $337,500 in 2020. Sports Minister Shamfa Cudjoe revealed then that the money had already been transferred to the Sport Company for disbursement to compliant clubs. 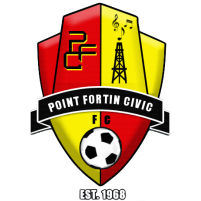 W Connection and Point Fortin Civic were yet to submit their financial documents and statements to become compliant. 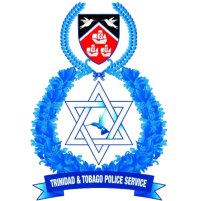 Chairman of the TT Pro League, Richard Fakoory, said yesterday that he is yet to get any feedback from the compliant clubs about the disbursement of funds. The 2018 season will begin with a double-header on Friday, at the Hasely Crawford Stadium, Mucurapo. 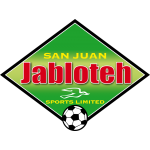 Jabloteh will square off against Point Fortin in the opening match, followed by a showdown between Defence Force and Morvant Caledonia United. 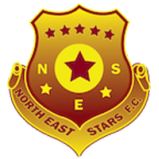 Fakoory replaced Joseph Sam Phillip as League chairman in April. He continued, “(The season) will probably finish in December. It’s going to be very close but it’s good for our national players to be playing. I think it’s going to be very competitive too. 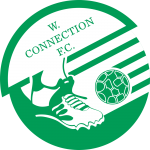 “Looking at the First Citizens Cup, a couple clubs stand out as clubs to be respected. 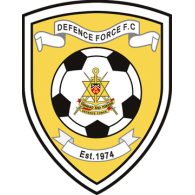 Defence Force, Central FC, W Connection and Police are surely the four top clubs. 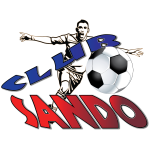 I’m giving Club Sando an outside chance,” Fakoory added. 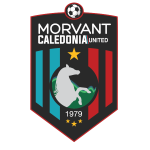 During the past couple seasons, community grounds have been used, notably the Barataria Recreation Ground and Morvant Recreation Ground, by Jabloteh and Morvant Caledonia respectively. Fakoory is hopeful that community grounds can be used this season, providing that they meet Pro League standards.